Chris’ passion in life is success and helping people be successful however they can. He has a diverse toolbox of skills ranging from Case Management, Customer Relations, and Dispute Resolution. Chris is brings over 2 years of Social Media Management and digital marketing experience and is excited to continue to dive into the ever changing and exciting world of SEO. 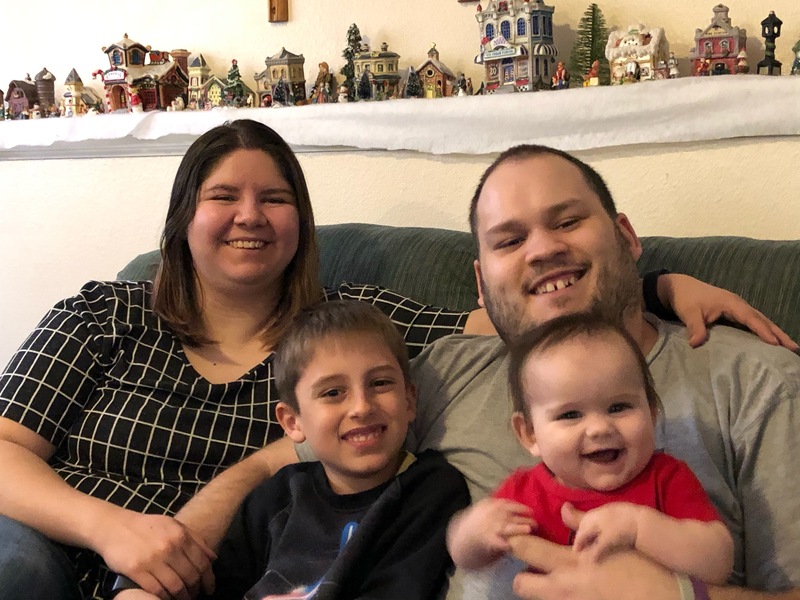 When he is not at work, Chris enjoys spending time with his family, whether it’s getting lost in a Minecraft realm with his son, teaching life skills to his newborn daughter, or getting lost in nature with his Border Collie, Lily, and partner in crime, Jennifer.